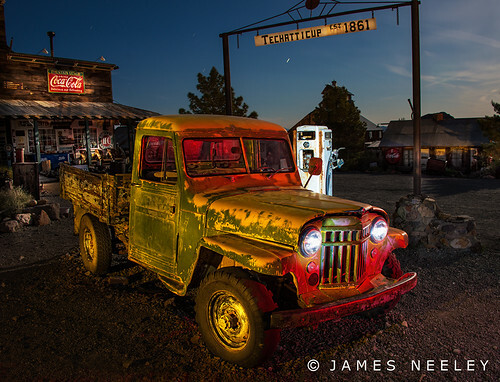 Filling Up in Nelson, a photo by James Neeley on Flickr. On our third night of photography we went to the ghost town of Nelson for a little full moon light painting. Nelson is quite a place with too many subjects to be explored in one evening. I will definitely have to come back to this place again!